That’s right! 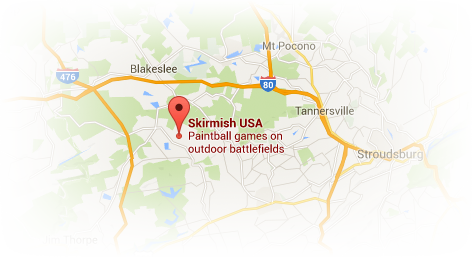 Play at Skirmish Paintball today you will receive 200 free paintballs! Also, don’t forget that for everyone that pays for their reservation at least 24 hours in advance will receive an additional 100 free paintballs! 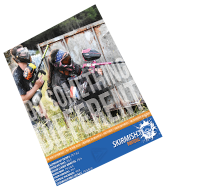 $29.99 per person – preregistration discount, ages 10 and up. $34.99 per person – game day registration, ages 10 and up.